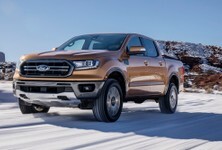 The Ford Ranger and its Everest lifestyle SUV sibling have received tech updates that include navigation and the new Sync3 infotainment system. 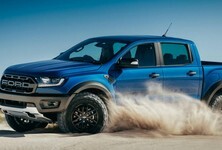 The new specifications pertain to the Ranger's XL, XLT and the Wildtrak derivatives; the XLT and Limited versions of the Everest are updated with similar additions. 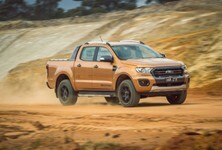 The Ranger XLT and Wildtrak will be fitted with Ford’s Sync3 infotainment system, which features a clearer 8.1-inch touchscreen and is simpler to use than before. 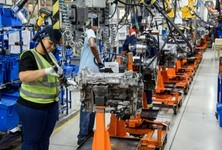 The main new feature is the navigation function, which works in South Africa and 20 other countries. 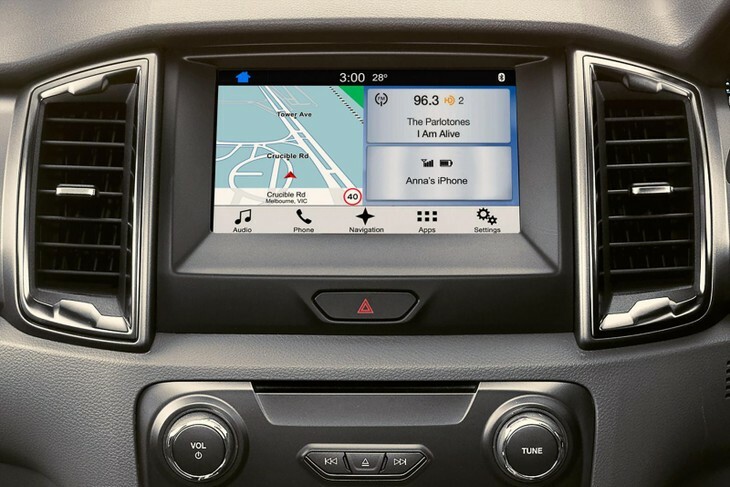 Free map upgrades are available for 5 years and Sync3 is Apple CarPlay and AndroidAuto compatible. The navigation system feature incorporates Tracks4Africa – a travelling community mapping service. The same upgrades are available to the Everest XLT and Limited models. The Ranger XLS gets park distance control as well as a reverse-view camera. A rear diff lock is a new standard feature on Everest 4x2 derivatives. 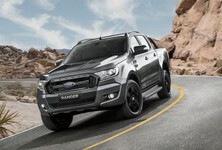 The upgrade has also been issued to the Ranger XL, XLS, XLT and Wildtrak. 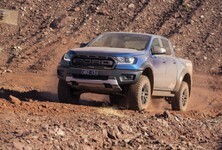 Searching for a used Ford Ranger?